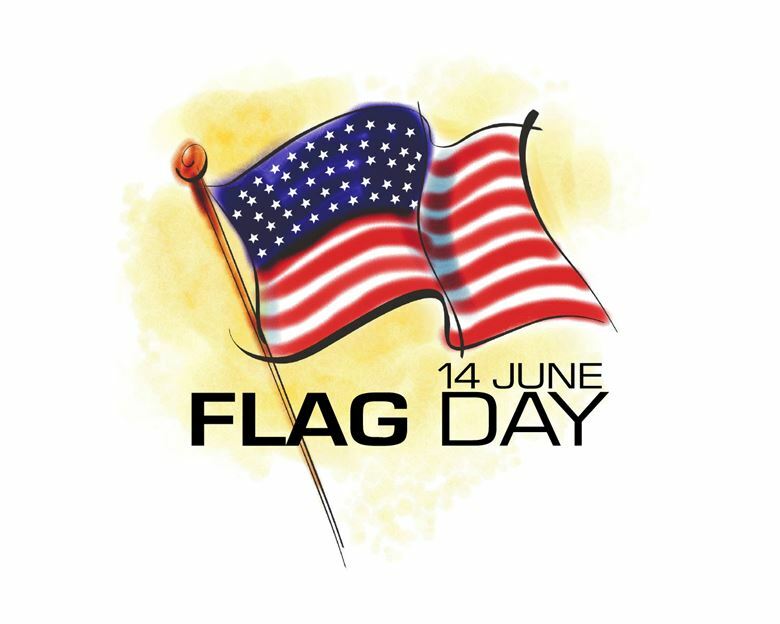 In 1916, President Woodrow Wilson issued a proclamation that officially established June 14 as Flag Day; in August 1946, National Flag Day was established by an Act of Congress. Flag Day is not an official federal holiday. Title 36 of the United States Code, Subtitle I, Part A, CHAPTER 1, § 110 is the official statute on Flag Day; however, it is at the president's discretion to officially proclaim the observance. On June 14, 1937, Pennsylvania became the first U.S. state to celebrate Flag Day as a state holiday, beginning in the town of Rennerdale.